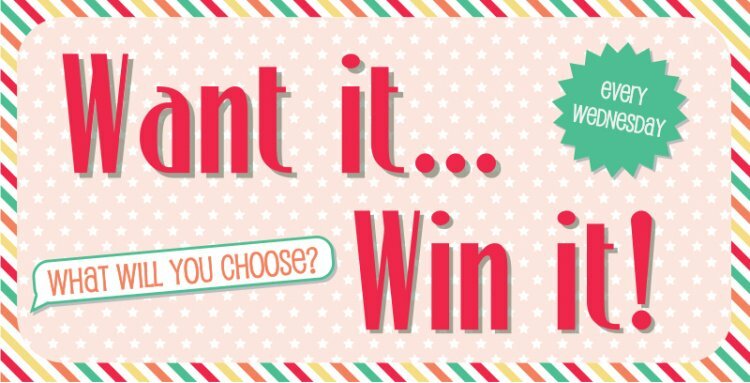 Treat yourself to our Want it Win it giveaway! Simply tell us what product you'd love to win and you'll be in for a chance of winning it, great right? Now it's your turn, what are you going to pick? Simply COMMENT below your choice and come back tomorrow to see who the lucky winner is, good luck everyone! Don't forget to enter our Monthly Competition for the chance to win 1 of 6 Couture Du Jour collections!